Four complete novels! 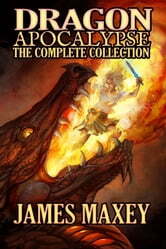 An epic saga in a world of high magic! When the infamous rogue known as Infidel undertakes a quest to kill the dragon Greatshadow and claim his vast treasure, she sets in motion a chain of events that will lead to the primal dragons uniting to wipe out humanity. 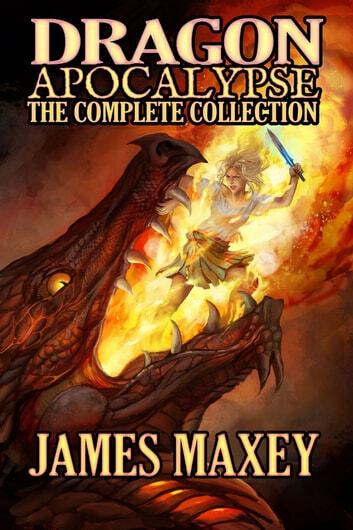 Now, a band of unlikely heroes must unite as mankind's last hope of stopping the Dragon Apocalypse. This series was well planned with many plots twists. I consider it a mark of good writing when the twists are both logical and unexpected. This series hit the mark on both counts. Most characters were fully realized and complex. The development of 1 of the characters (Menagerie) wasn't as well planned/thought out as the rest of the series and I found it really stuck out as a result. Overall, the writing is well done.